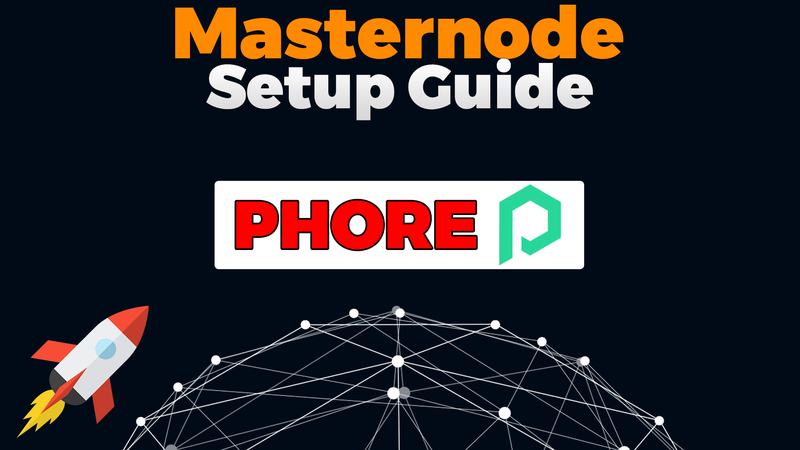 Guide / Tutorial on how to setup a remote PIEX masternode on Linux to earn PIEX yield. 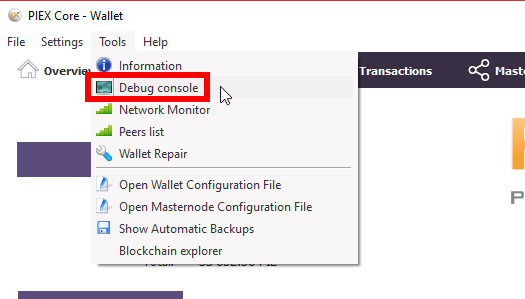 First, open piex Wallet and go to “debug window”. Then, go to tab “send” and send EXACTLY 25,000 PieX to your Masternode1 address. Wait for 15 Confirmations. Now change to user “piex” and setup SSH keys for enhanced Security. First we must setup swap space, so we can compile piex even with low ram. If we don’t setup swap space and have low ram, the compiling process will probably fail. From now on as PieX User! Install PieX onto the ubuntu vps server. Now start the PieXd daemon for first time and save “rpcuser & rpcpassword” into a text file. 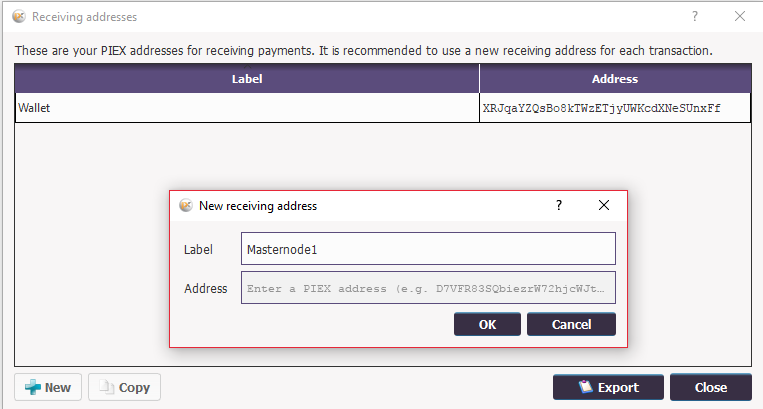 Edit the “piex.conf” file on the masternode vps server. Now reopen the PieX Wallet, goto “Masternodes” and click Start alias. 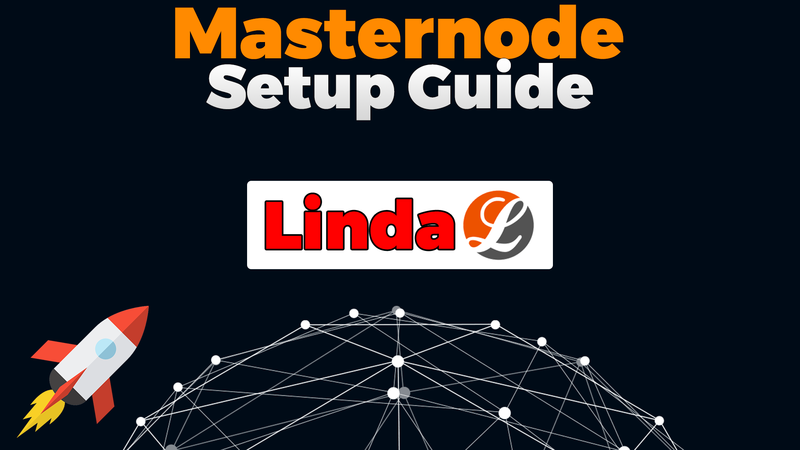 Your remote Masternode should now be running! Makefile.am:3: to ‘configure.ac’ and run ‘aclocal’ and ‘autoconf’ again. Makefile.am:3: its definition is in aclocal’s search path. PS i set this up as piex user not root….shoulkd it be at root level? 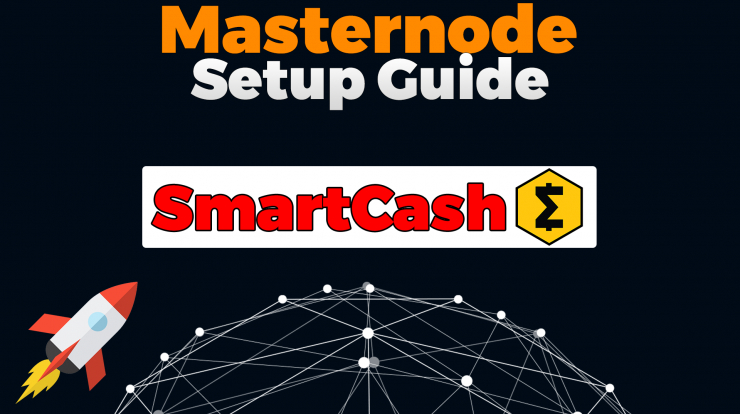 The method bitcoin bitcoin ppa works always! 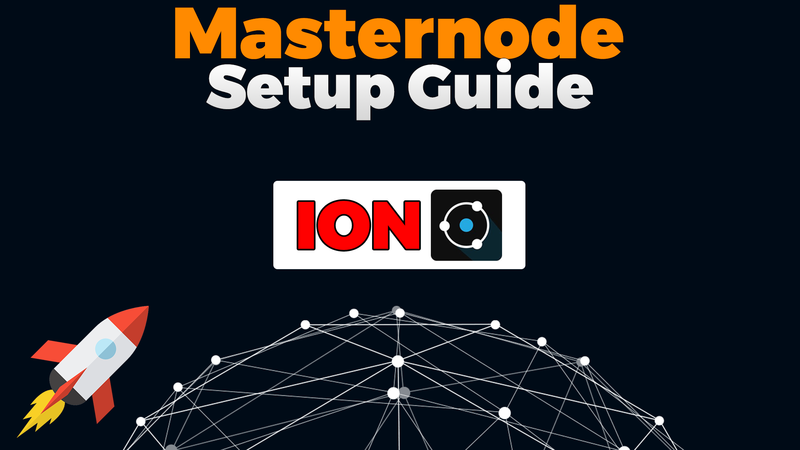 additional IP (of course some money more)? Ok so i do not get it why in this guide there is nothing about sending 25k of piex to your vps? 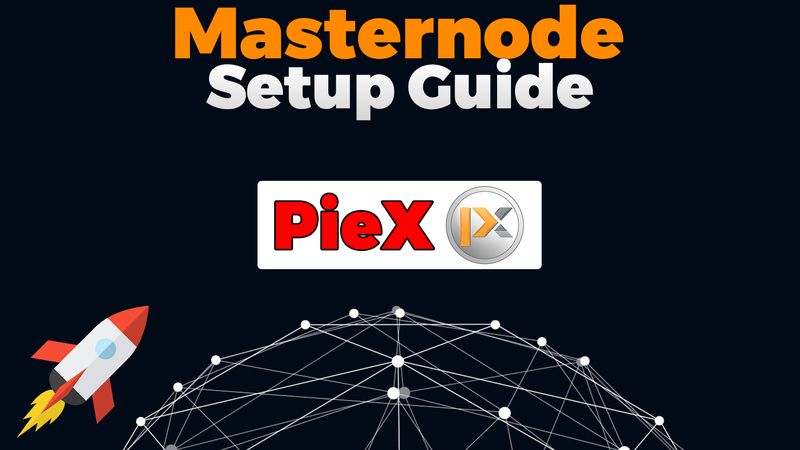 Why guide from piex discord is diffrent? There are 2 ways. 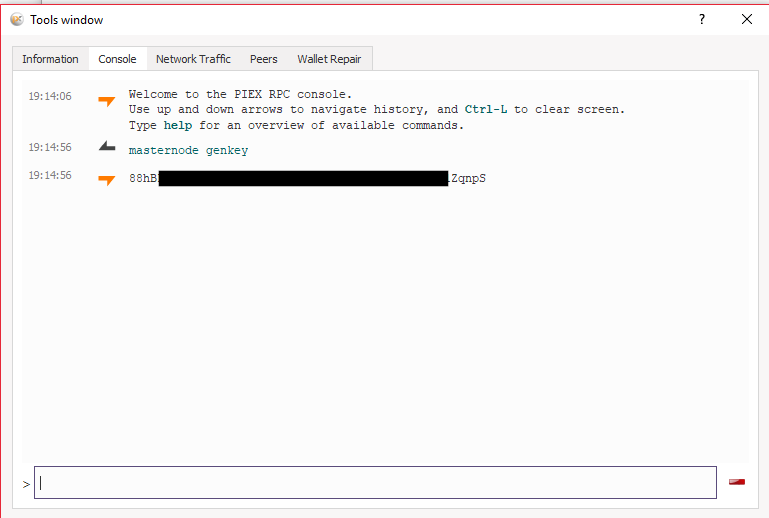 You either run your wallet with the 25k piex also on Linux OR you store the 25k piex on the wallet on windows (controller wallet) and have the MN on a VPS. I prefer the 2nd Way and also think its more secure. for the 2nd way do you need the windows wallet on 24/7? pode ajudar com tutorial para windows server?